Hello everyone! 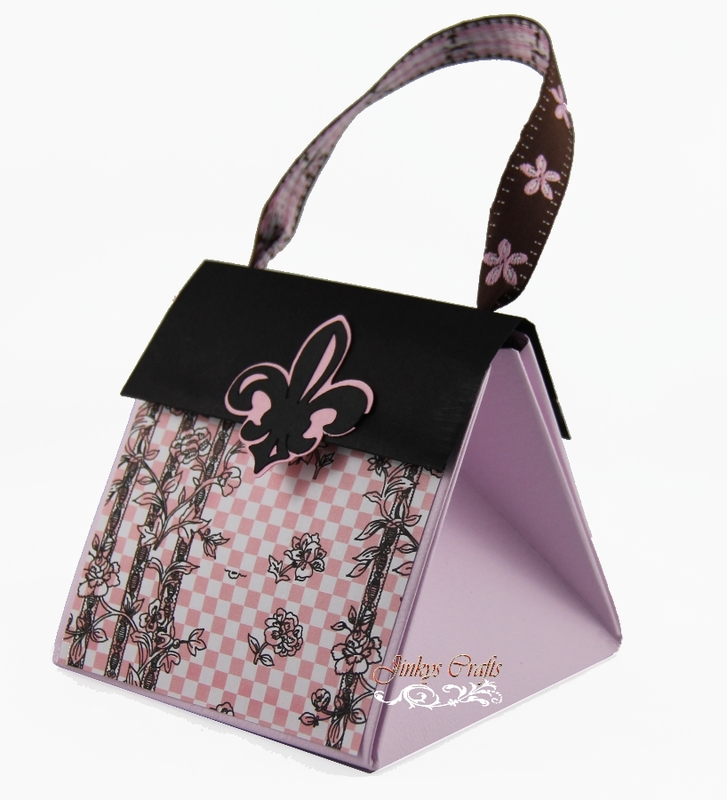 This will be a quick photo post because I am extremely busy in preparing for my First Trade Show. That's right, I will have my first booth on the Quinceañera Panama Expo 2011 this coming Saturday and Sunday ( June 25-26). I am uber busy preparing stuff but I just want to share with you some of the projects I made for the Trade Show. 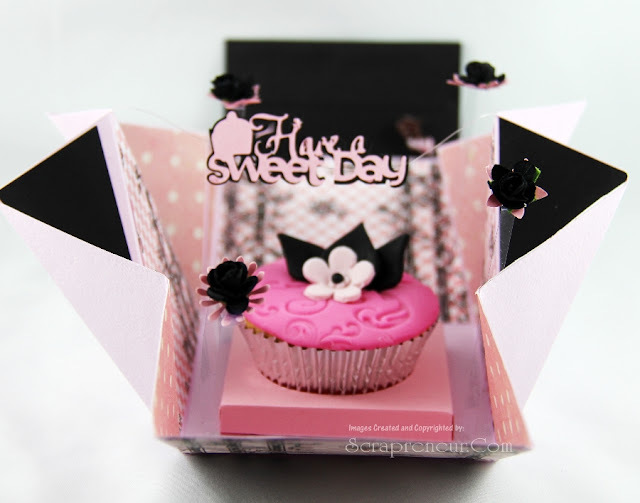 One of the designs I will be exhibiting is the Cupcake Exploding Box. 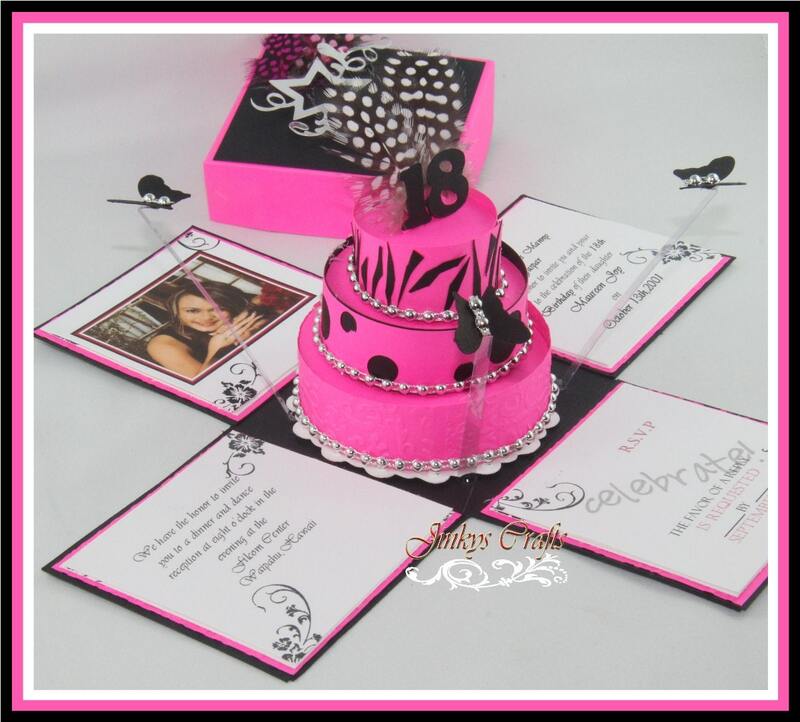 This is for 15th Birthday/ 15 Años/Quinceañera, that's why I used the Hot Pink and Black color combinations. 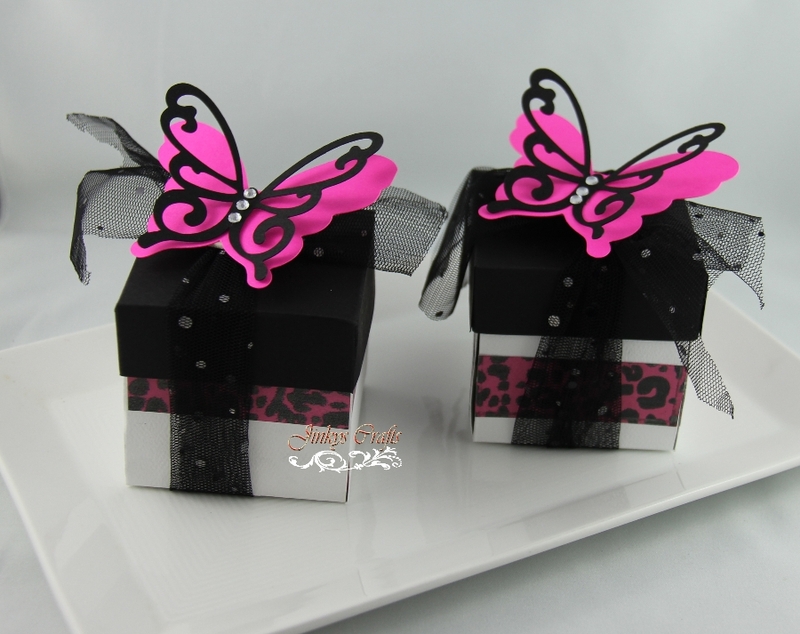 I also used Pink and Black animal prints designer paper here. 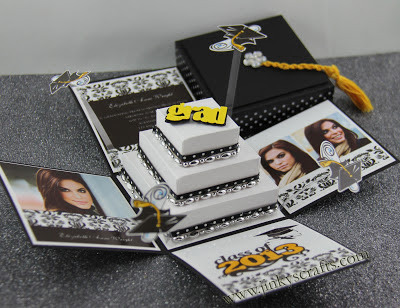 If you happen to purchased my Exploding Box Invitation Tutorial. This is another great idea that you can do using the PDF Instructions. 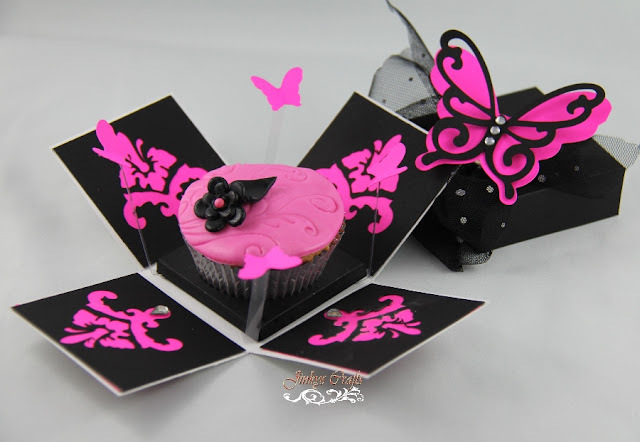 I also made some cupcake wrappers but I already gave it to my partner on the Expo. She's the owner of Delicatesse Postres. 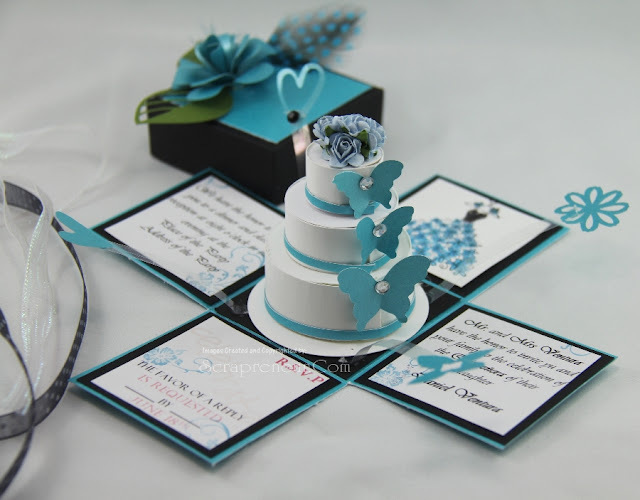 Please check out Jenny's amazing Cakes and Sweets creations here. I also made some Cupcake Exploding Box Bags. The idea is very similar to the Exploding Box. This project is pretty easy to do. You need some basic supplies like Scor-Tape + Scor-Pal /Scoring Board /Crafters Ultimate Tool + Cardstock or Designer Paper + embellishments. You can check the Cupcake Exploding Bags tutorial on my site. o aaa;D;D;D I LOVE THATT!!!!! cute! I've had exploding boxes on my mind alot here lately and these are just adorable! 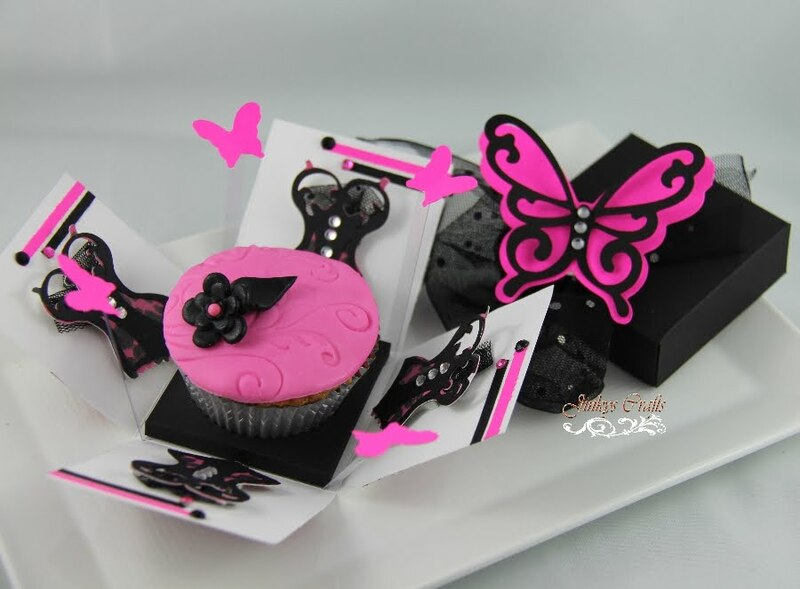 Your cupcake boxes are gorgeous Jinky!!!! Love love love them! Thank you all for stopping by and leaving some LOVE! Much Appreciated! Wow Jinky....more amazing goodness from you yet again!!! Wow...what a wonderful explosion of sweetness!! 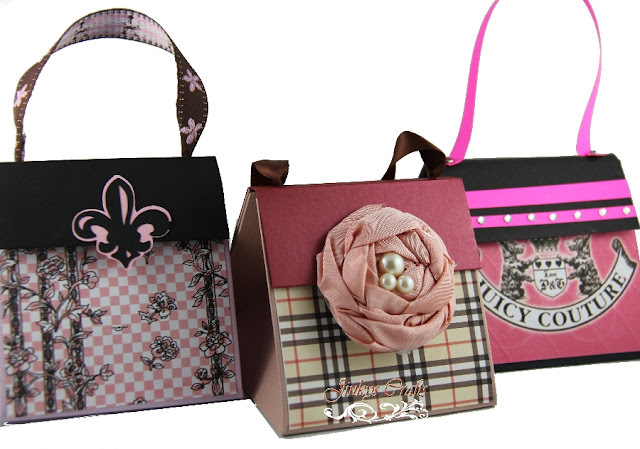 Love the boxes and purses! Thanks for playing along with us this week, at My Craft Spot ! What a fun box! Love all of the great details and especially the purse shape! Thanks for joining the fun at My Craft Spot! When do you think you will have the tutorial ready? Wow! What fabulous projects! 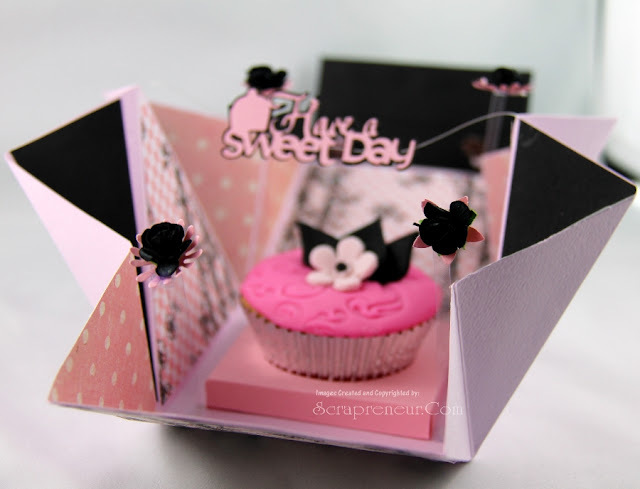 Your cupcake box is absolutely super - inside and out! 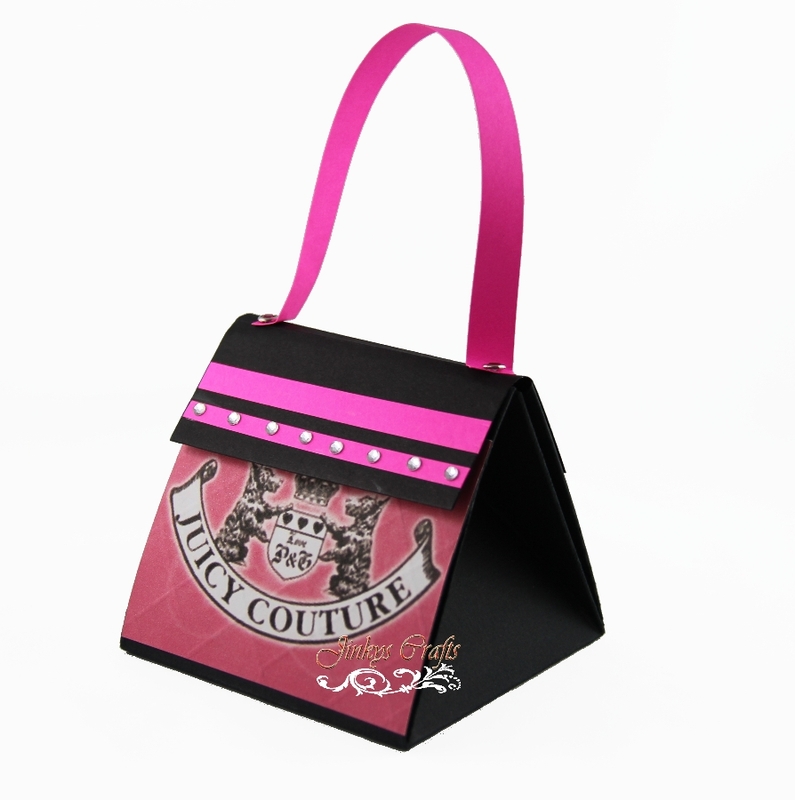 Great job with the purses, too!